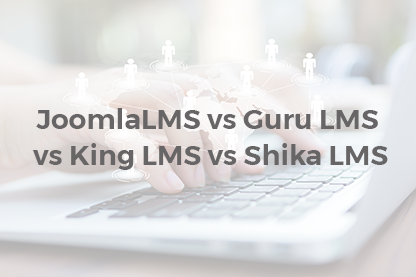 In the JoomlaLMS blog we have recently published an article with a detailed comparison of the LMS solutions for Joomla! CMS. In case you’ve missed it, here is a link to JoomlaLMS vs Guru LMS vs King LMS vs Shika LMS article. 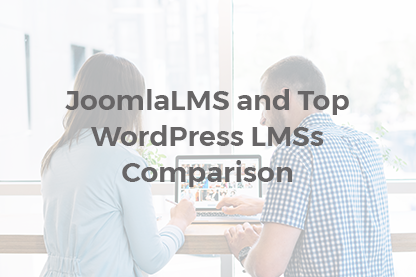 In one of the comments we were asked to compare JoomlaLMS with the top WordPress Learning Management Systems. 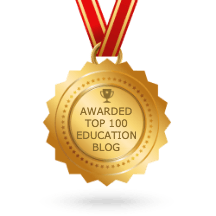 ELearning is the wave of the future! – blog headlines say. “Hmm, I should keep up with the trends and build my own eLearning school/sell courses online/train my employees” - you decide one morning. 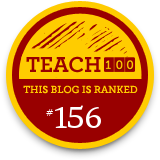 Excited about the idea you start searching for the right solution and find yourself completely lost among hundreds of unknown terms – LMS, Authoring tools, SCORM, AICC, flipped classroom, rapid learning, instructional design, LTI, Tin Can API etc. It’s not all that simple as it happens! 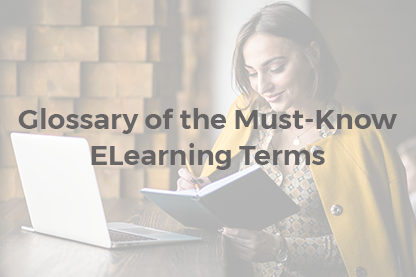 Due to the fact that eLearning market is evolving, SCORM compliance has become an inherent attribute of modern Learning Management Systems. 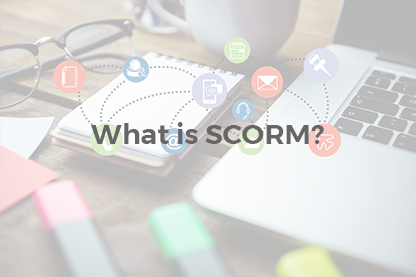 SCORM abbreviation is a widely used eLearning industry term and should be explained. 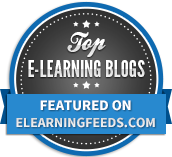 We created a Knowledge Base for everyone who is new to eLearning or want to extend their knowledge. 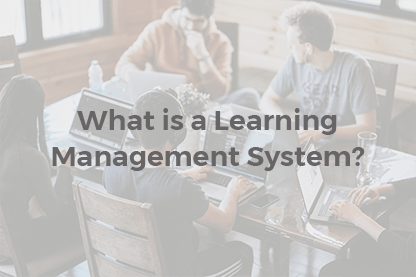 Find out what a learning Management System is.